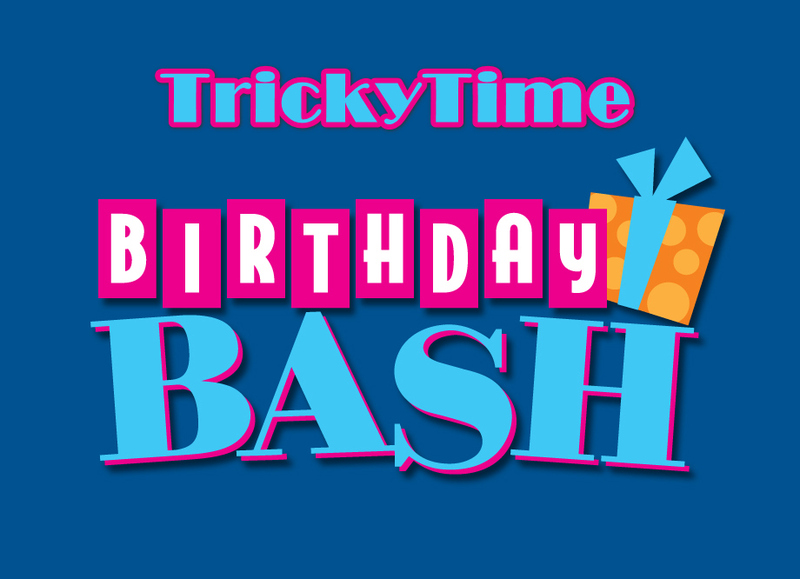 TrickyTime turned 3 today! The journey started on 1st October 2015 and came to this date and will continue as long as we have loyal readers and users like you! TrickyTime has achieved big marks in this time period and is very much Thankful to all it’s readers, supporters and well-wishers!! Thanks a lot everyone!! ❤ Please continue supporting!! 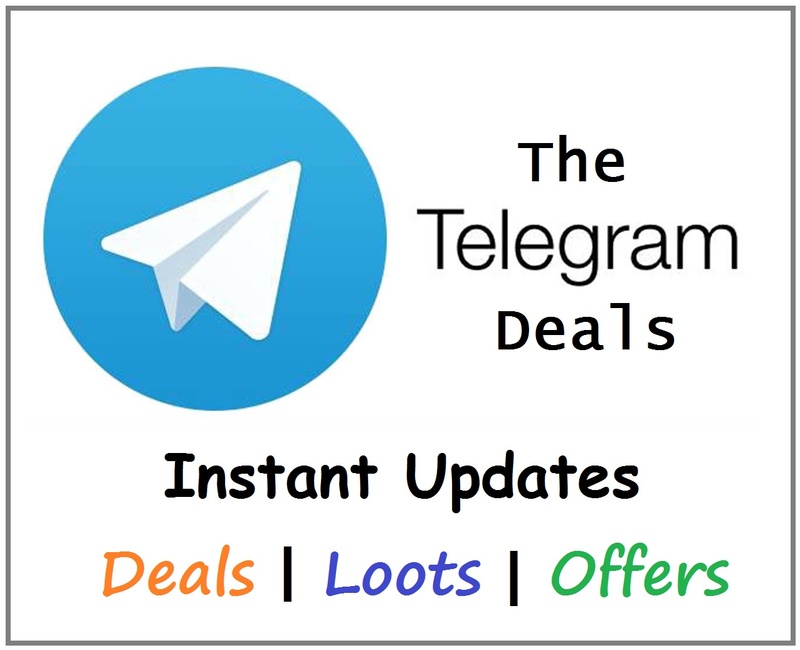 TrickyTime is one of the top websites who comes up with latest loots, deals and offers. Today it is turning 3 years old. Why not celebrate? And the best way to celebrate is with it’s users and readers. We are here with a Giveaway and this time the way is little different. Have you heard P-U-B-G??  Lol. Yes, we are going to organize a PUBG Mobile Online Match between the TrickyTime Readers. Yo!! You can participate, compete with your own friends (TrickyTime Participants) and you can win Free Paytm Cash!! A PUBG Mobile Online Match on the Occasion of TrickyTime 3rd Birthday!! Let’s checkout details. Those who didn’t won anything should not worry as we will be regularly organizing such giveaways. So stay tuned and keep supporting! Thank you! 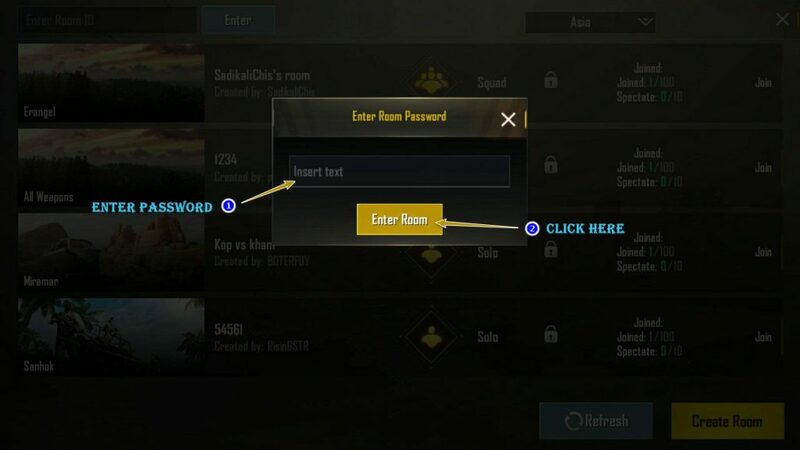 So here is the PUBG Mobile Match Room ID and Password. Match will begin at 10:30 PM. So make sure to join before the start time. PUBG ROOM ID and Password will be updated here before the 30 minutes of match start time. So do not miss to check this page. We may also update it on TrickyTime Facebook Group. NOTE: If we get good response then we will regularly organize such PUBG Mobile Online Matches!! We should get good number of participants in this match. Now you have to submit your entry if you are interested to participate in this match. Below is attached Registration Form. Fill it carefully, vote your choices and submit it. Here is the form. Fill and Submit it. Every participants must have to fill the form to register for the match. So are you excited?? or Not?? Do let us know. 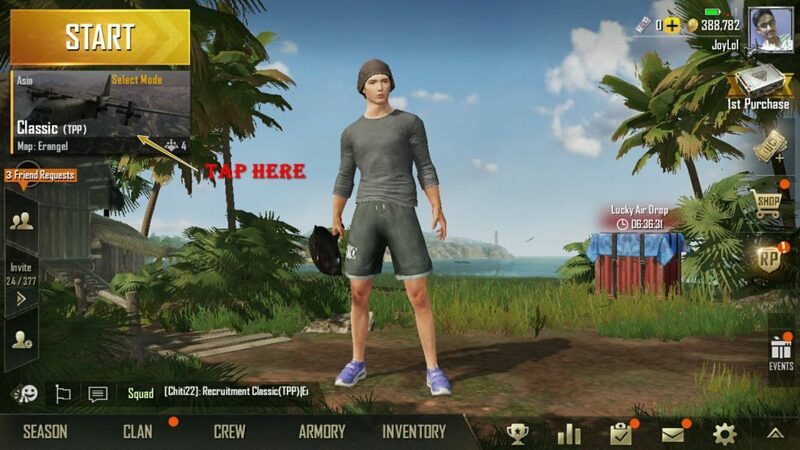 How to Join PUBG Mobile Custom Rooms? 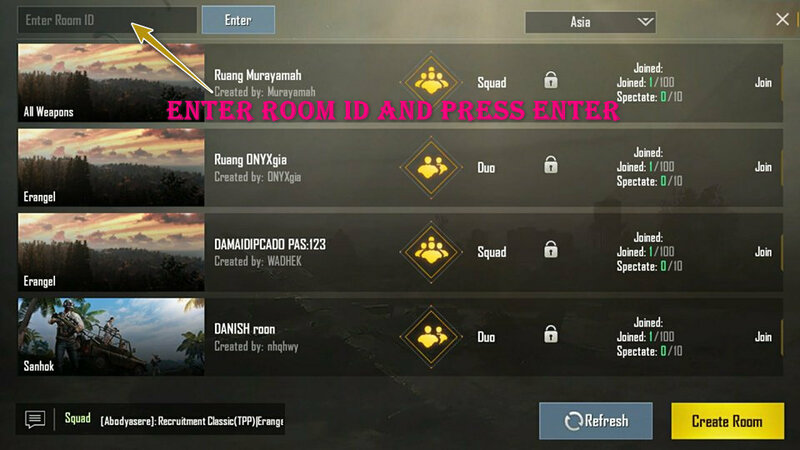 You might have the question on How to Join PUBG Custom Room with Room ID and Password. Just follow these few steps. 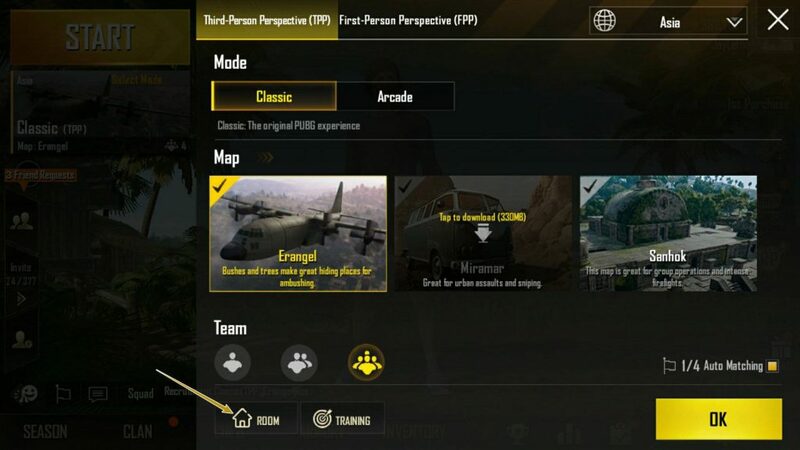 Step 1: Open PUBG Mobile Game. Step 4: A list of custom rooms will appear. On the top-left search box, type the PUBG Room ID which will be added above before the match starts. Step 5: A new window will pop-up asking for Password. Just check the Room Password above and type it in the Password box and click on Enter Room. Step 6: That’s it. If Password is correct then you will be in the Custom Room. Step 7: Now select your team or position in the match and wait until the match starts! First come first serve basis. This match can be joined by 100 people so be fast to secure your place. Though, the players with Emulators are allowed but Players using Smartphone (playing using mobile phone) will be preferred. We need at least 100 participants to start the match. Result will also be announced here post the match completion. TrickyTime reserves right to discontinue or cancel the match or disqualify the participants in any unethical conditions.